Our staff are knowledgeable, friendly, and here to help you every step of the way. From your first phone call to our office, to your final post-operative visit, we take every measure to ensure your experience is safe, comfortable, and enjoyable. 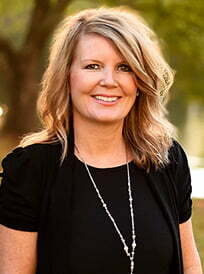 Originally from Little Rock, Leslie is a graduate of Little Rock Central High School and Texas Christian University, where, in 2002, she earned her Bachelor of Science degree in Nursing. She is a Certified Plastic Surgery Nurse, and is an active member of the American Society of Plastic Surgical Nurses. 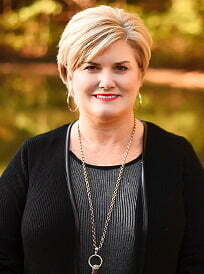 Leslie has vast knowledge and experience in plastic and cosmetic surgery care. 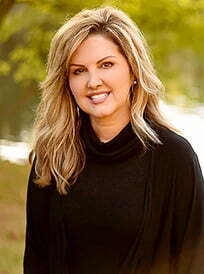 With greater than 15 years of experience at the Cosmetic Surgery Center, Melinda is our longest standing employee. With all her excellent experience and genuine warmth she was the only choice to take on the essential position of patient/surgery coordinator. Melinda will be your guide from the initial evaluation through the recovery process. She will help you with coordinating your surgical appointments and is an expert at finding the best way to finance your surgical procedure. Her comfortable demeanor makes her an instant favorite with all of our patients. When she is not helping our patients Melinda is busy adoring her grandchildren. 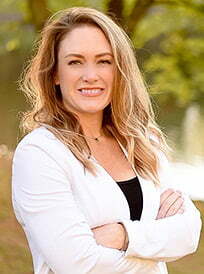 A graduate of the Baptist school of Nursing and allied health in 2004, Monique started working with Dr. Branman in 2005 at Arkansas Surgical Hospital. In 2011 she joined our team at the Cosmetic Surgery Center when we opened our new surgical facility. We couldn’t have been more pleased. Monique’s upbeat and light hearted personality combined with a team player attitude make her an important asset to the operating room and clinic. Monique plays an essential role in the operating room maintaining sterility and assisting Dr. Branman directly. In the clinic she coordinates patient flow and assists with procedures. Monique and her family live in Cabot. She enjoys travel, camping, and listening to country music. 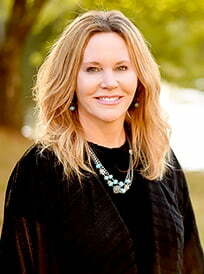 Crystal has been an Aesthetician for over 10 years in the Little Rock area. She graduated at the top of her class from Douglas J Aveda Institute in East Lansing, MI. In addition to doing facials and waxing, Crystal will be doing SkinPen, Ultherapy, and Laser Treatments. Crystal loves helping people achieve their goals of having beautiful and healthy skin. A native of Benton, Crystal stays very active. She is an active member of Junior Auxiliary of Saline County. Crystal enjoys spending time with her beautiful four children. Deronda, a native Arkansan from Little Rock, graduated in 1995 from Baptist School of Nursing and Allied Health. Caring for people brings Deronda great joy. She volunteers with her husband of 16 years in the childcare ministry at Fellowship Bible Church. Deronda has 3 children and 2 grandchildren ranging in ages from 27 to 4 years old. She stays busy volunteering at Roberts Elementary School and cheering at youth sports. Deronda has been working for Dr. Branman since 2013 and enjoys helping people achieve their personal goals at Cosmetic Surgery Center. Shannon joined Dr. Branman’s team as a Patient Liason in 2017. She is a native Arkansan and a graduate of Mount Saint Mary Academy. Shannon received her Bachelor of Arts degree in Broadcast News from Southern Methodist University. 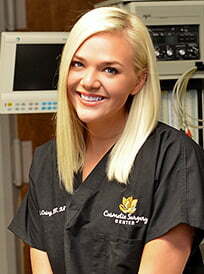 Shannon came to us with 6 years of experience working in cosmetic patient care coordination and surgical scheduling. 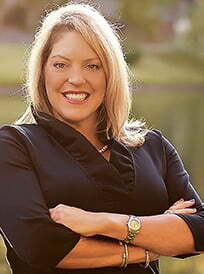 Shannon has extensive experience in retail sales and special events coordination. 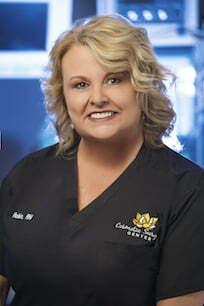 She is committed to providing quality care and attention to each patient, and enjoys working our special events. Her experience and attention to detail helps the front desk runs smoothly. Shannon is a Sustainer in the Junior League of Little Rock and loves spending time volunteering for a variety of local non profits including the Heart Ball and ACCESS Schools. Betsy is the newest addition to LRCSC, joining our team in 2018. She’s already a favorite around here, too! Betsy enjoys assisting all of Dr. Branman’s patients throughout their surgery process. From the moment you call to schedule your consultation, to your final follow-up visit, Betsy will be there to answer your questions and support you. She also helps to make sure our front office is running smoothly throughout the day. Helping people is in Betsy’s nature—she comes to us after 10 years of co-directing the Waner Children’s Vascular Anomaly Foundation with her best friend. A native to central Arkansas, Betsy is happy to call Little Rock home with her husband and two children. For fun, she enjoys traveling, reading, volunteering, and beekeeping!! April has been a friend of all of ours for years. Her outer beauty is just a mere reflection of her inner beauty and strength. We have been fortunate to have her come in as an official staff member at CSC. You will see her assist in some of these areas: bringing patients to the back, applying numbing cream for procedures, stepping in a patient’s room and helping upfront when needed. Her calming presence and love for people make her a perfect addition to Cosmetic Surgery Center! April grew up in Northeast Arkansas but Central Arkansas has been her home for over 30 years. 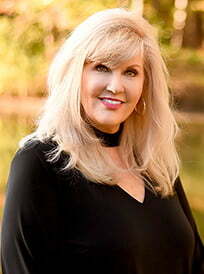 Working as a small business owner in the financial services industry for 20 of those years, she has also been an advocate for individuals with special needs for 15 years. April and her husband have two wonderful children. She enjoys traveling, reading and cooking for family and friends. On a lighter note, her husband claims she has a terrible habit of shopping for luxury handbags! Jason grew up outside of Conway, Arkansas, graduating from Vilonia High School in 1999. He attended the University of Central Arkansas and Arkansas State University, finishing his anesthesia training and became a Certified Registered Nurse Anesthetist (CRNA) in the spring of 2008. 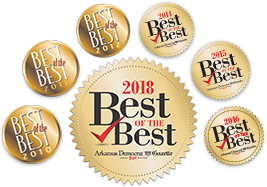 As the main anesthesia provider at Little Rock Cosmetic Surgery Center, he is dedicated to safe, competent, and complete patient care. In his free time, Jason enjoys time spent with his wife and dog child in the great outdoors. Originally from Little Rock, April graduated from the University of Central Arkansas with her Bachelor of Science in Nursing in 2015. April has experience in the operating room, pre-op and recovery. Aprils warm spirit and smile is comforting during their surgical experience. 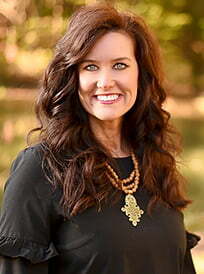 She is recently married and her passions include nursing, her family, the outdoors, shopping, and her two fur children. A Little Rock native, Robin graduated from Baptist School of Nursing in 1993. Her vast experience and knowledge in many different areas of nursing, as well as her bright smile and caring nature make Robin a huge asset to our surgical team. Patients can count on Robin to help them through the surgical process with confidence. Robing is married with two teenagers who occupy most of her free time, but she also enjoys warm waters, relaxing beach trips, shopping and spending time with her best girlfriends.